CQR member in Manama/Bahrain, TAKHLEES SHIPPING AGENCIES, accomplished the task of transporting a mobile firearms training range from Bahrain to Gdansk, via Damam, in January this year. An extremely professional and competent team was required for transporting the heavy range which weighed around 20,865.000 KGM/ 174 CBM. 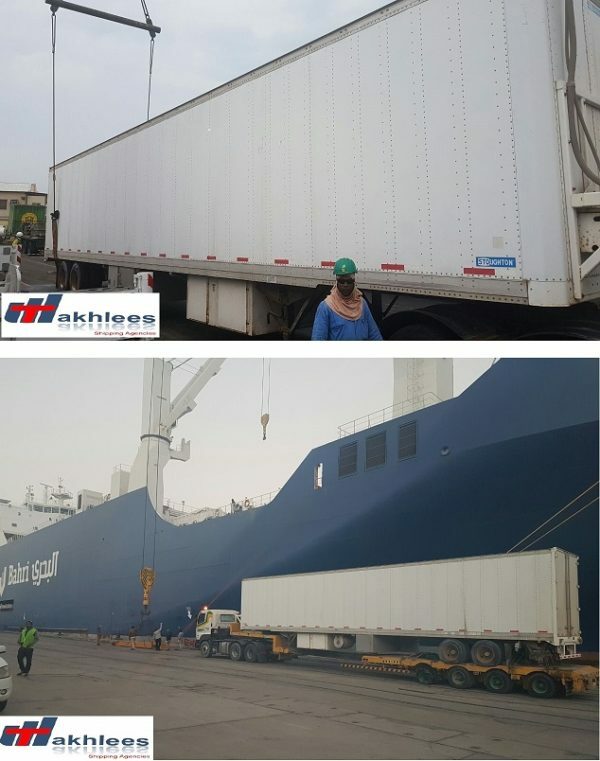 Takhlees Shipping successfully shipped the range from Bahrain to Damman by road from where a Bahri Shipping Line Vessel moved it to Poland.